American Century, LLC offers industrial waste containers. 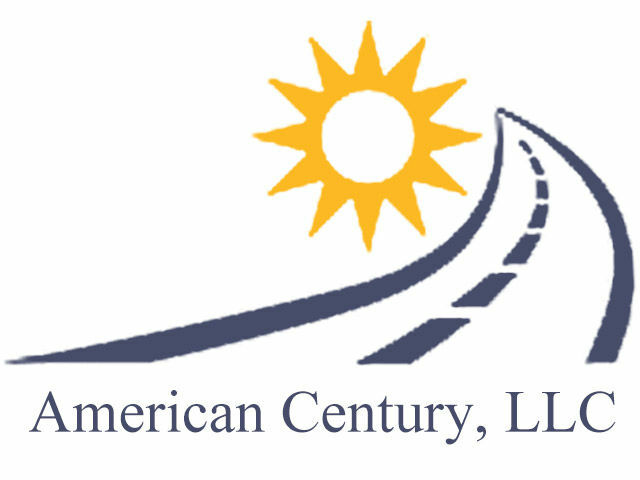 American Century also offers a complete line of engineering and testing services from design and testing of both new and current packages to writing the Safety Analysis Report. The products are safety tested through a series of extensive tests.